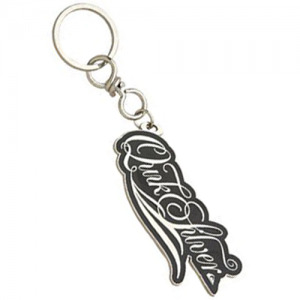 Die Struck Brass & Cast Zinc KeyTags | Pin Factory - Quality Since 1970! 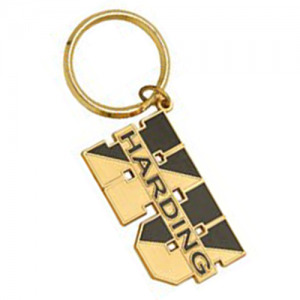 Our Die Struck Brass and Die Cast Zinc Key Tags can be color-filled with vibrant colors and are available in different plating. 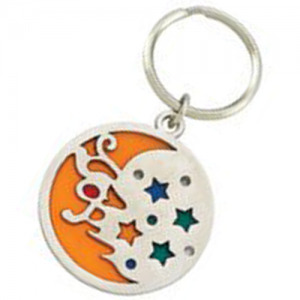 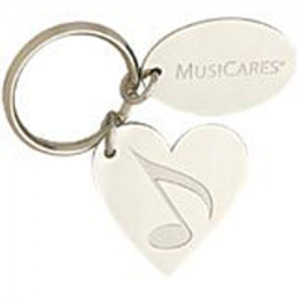 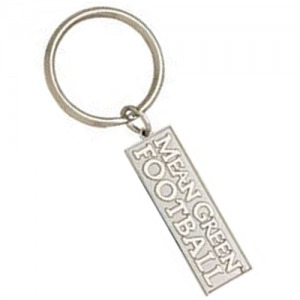 Key Tags are a good promotion when it calls for an anniversary gift or a celebration. 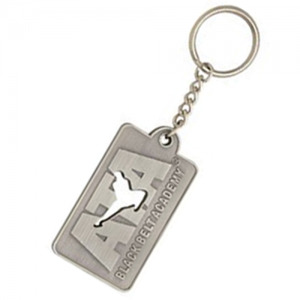 Sandblast effect adds the look of quality that turns an ordinary Key Tag into a great commemorative gift.